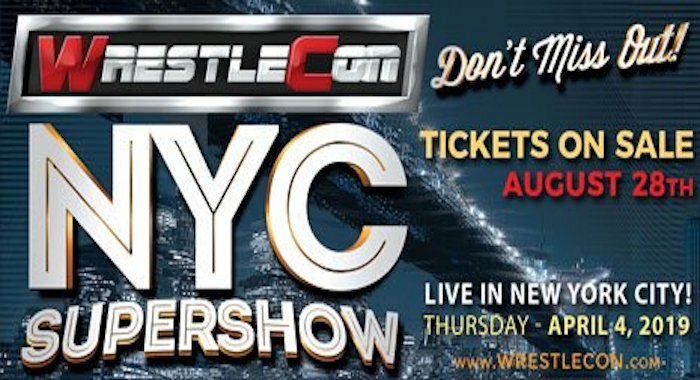 Tickets for the 2019 WrestleCon convention have gone on sale today via www.Wrestlecon.com. The event will be taking place from April 5th, 2019 to April 6th a the New York City Hilton Hotel in Midtown Manhattan. Japan’s DDT – First United States Event Ever! Germany’s WXW – First United States Event Ever! Schedule, ticket and other info out soon at www.MoreThanMania.com.